Medical marijuana is becoming more popular and is a widely accepted means for treating a number of medical conditions that would otherwise be treated with prescription drugs. This has led many to consider using the herb in their treatment regimen. Before you make the decision to use medical marijuana, however, you should make sure you have all your facts. Not gathering enough knowledge about medical marijuana use can result in a bad experience and make you cautious about using the herb in the future for medical purposes. 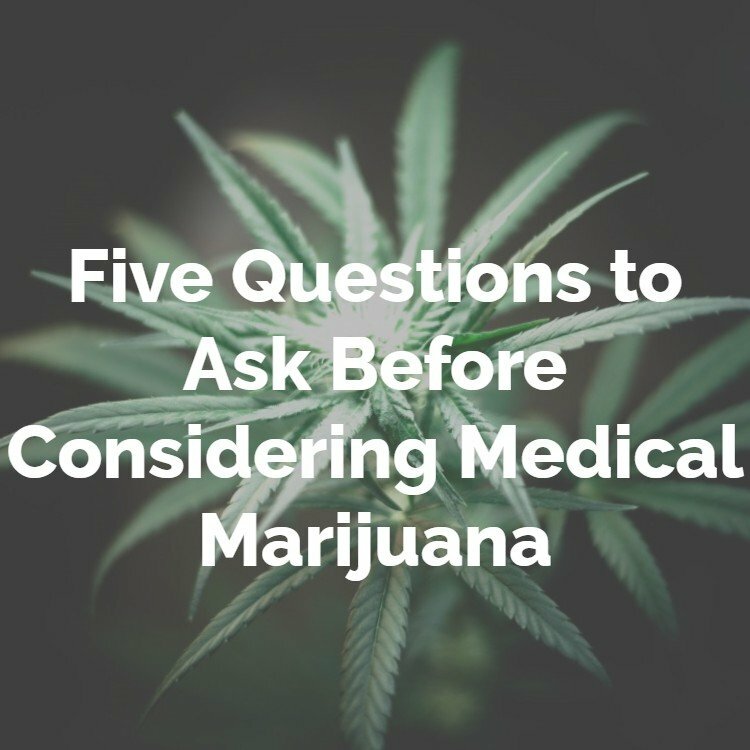 Here are five questions you should ask yourself before choosing to take medical marijuana. Is It Effective in Treating Your Medical Condition? 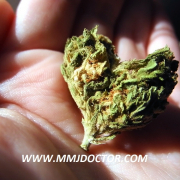 What condition do you have that you want to treat with medical marijuana? The herb has been proven to have a therapeutic effect on anxiety-related conditions such as PTSD and Generalized Anxiety Disorder. It also can help with chronic pain, especially pain that is a result of nerve damage. 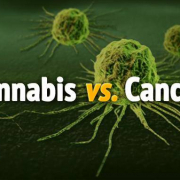 Medical marijuana is also a common treatment for nausea that is associated with chemotherapy and radiation in cancer patients. Other common conditions that can be treated with medical marijuana are Alzheimer’s, glaucoma, depression, anorexia, and epilepsy. The truth is, you won’t know if medical marijuana will help treat your condition until you try it. You can, however, do your research to see how others with your condition have responded to the drug. You can also contact a medical marijuana online doctor to ask questions about your condition and whether marijuana would be an effective part of your treatment. 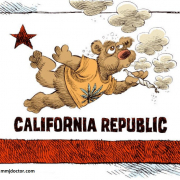 Medical marijuana is currently legal in 29 states, including California. California passed Prop. 64 in 2016, which loosened many of their marijuana laws and also exempted medical marijuana patients with a medical marijuana card from paying sales tax on their marijuana purchases. If you live in California, you can legally purchase medical marijuana at any dispensary as long as you have a medical marijuana card. Fortunately, the mmj cards are easy to obtain. Anyone over the age of 18 can find a medical marijuana doctor online and apply to get a cannabis card. Physicians approvals are usually made within minutes and Pot License are in the mail the same day. 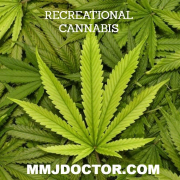 You can sign up online to get your medical marijuana card online from a licensed MMJ Doctor here. Do You Have a Reputable Place Where You Can Buy It? 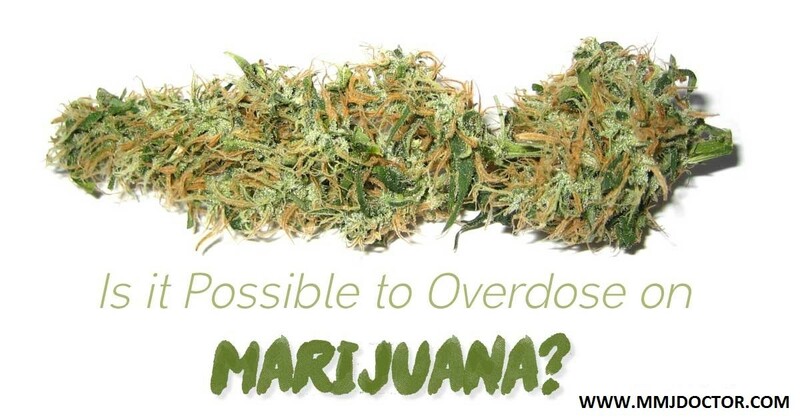 You know the potency Marijuana comes in hundreds of different strains and potencies. If you don’t know what you’re buying, you could easily take too much and experience negative side effects like extreme dizziness, paranoia, increased anxiety, or heart palpitations. You know it’s clean Many disreputable dealers will sell marijuana that is laced with mold, pesticides, mildew, or other substances that you do not want to ingest. When you buy from a reputable dispensary, you know the product is clean and will not be rolling the dice by ingesting a product that could harm your health. You can ask questions Developing a relationship with a reputable dispensary is like developing a relationship with your pharmacist. You can ask questions about the type and potency of marijuana as well as discuss any issues you have with the product and get advice on how best to use it for your particular medical condition. Do You Know What the Side Effects Are? One of the best things about medical marijuana is that its side effects are usually much less dangerous than those associated with prescription medications. However, there are still some side effects you should be aware of. Depending on the potency and strain of medical marijuana you are using, side effects could include dry mouth, increase in heart rate, dizziness, anxiety, and memory issues. These can be troubling, especially for the first time medical marijuana user. Tetrahydrocannabinol, or THC, is the chemical compound in marijuana that produces the euphoric ‘high’ most people feel when they use the herb. THC is crucial in treating some medical conditions, but it also usually the culprit when it comes to unwanted side effects. Side effects can usually be minimized by verifying the potency of the medical marijuana you are using (it should be low in THC) and by starting out with small doses. You can always work up from there if the small dose is not enough to ease your symptoms. Make sure to stay hydrated before, during, and after your dosage and never drive or operate heavy machinery while you are ingesting the drug. Do You Understand the Different Components and Potencies? Marijuana comes in hundreds of different strains and each one is different. Knowing the different levels of THC and CBD (the non psychoactive chemical component of marijuana) will help you make wise choices for your medical marijuana use. 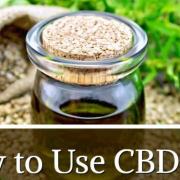 Though there is no ideal ratio of CBD to THC for treating pain or other medical conditions, you can test out different ratios for your own personal treatment plan. Buying from a reputable source will help you identify the components and potencies in the medical marijuana you buy and use. Ask questions at the dispensary and keep track of the effects of different strains and potencies on your symptoms. This will allow you to make tweaks to your treatment program and find the ideal strain and potency to treat your medical condition. Knowledge is power, and nowhere is that more evident than in creating a medical marijuana treatment program for your condition. When you understand the side effects of marijuana and how you react to the different strains and potencies, you can choose a product that is right for you. 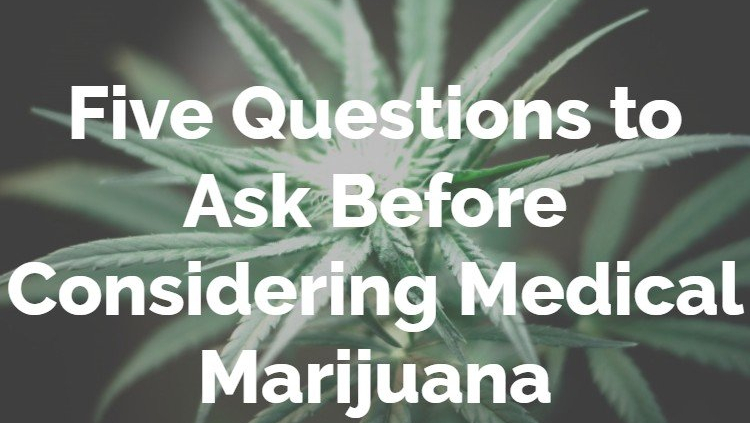 If you have questions about medical marijuana or would like to apply for a medical marijuana card online or in person, please visit our website.